What do a marathon runner, a football player, a professional dancer, and a boxer have in common with OCR? 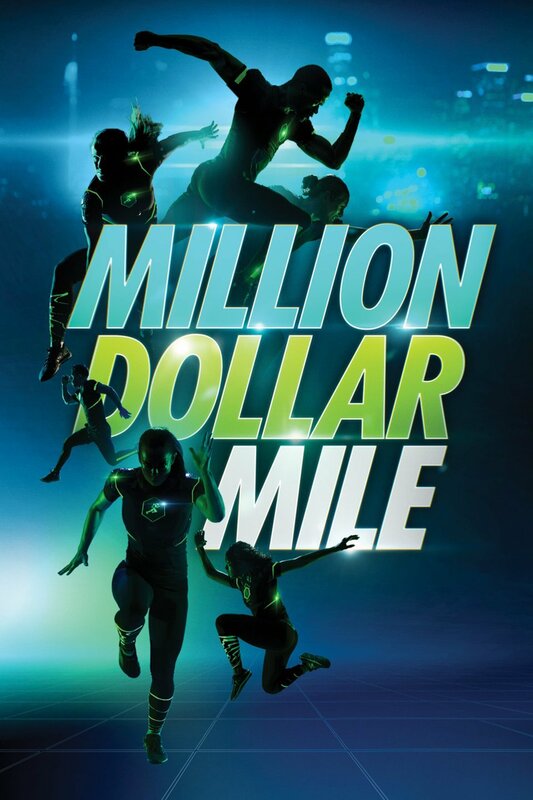 Million Dollar Mile premiered last night on CBS. See if the Contenders could catch up with well known OCR Stars in this recap of Episode 1.